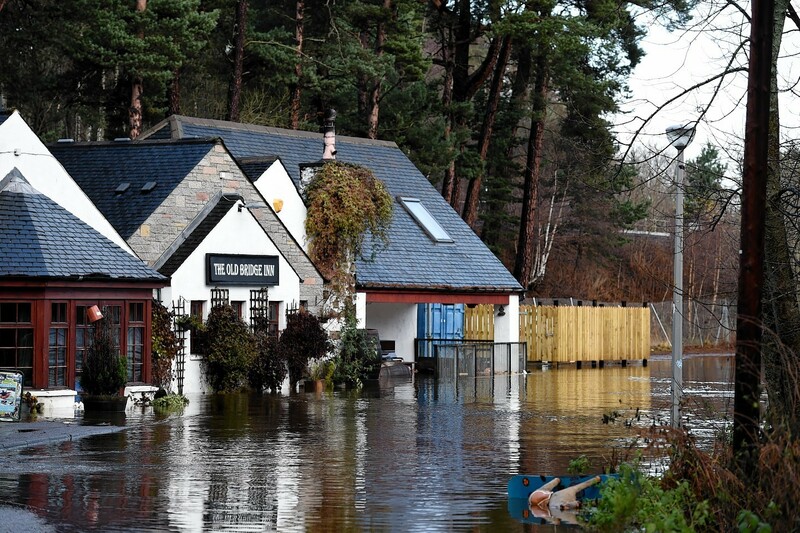 Up to twenty-five people have been evacuated from holiday homes in Aviemore after floods hit overnight. 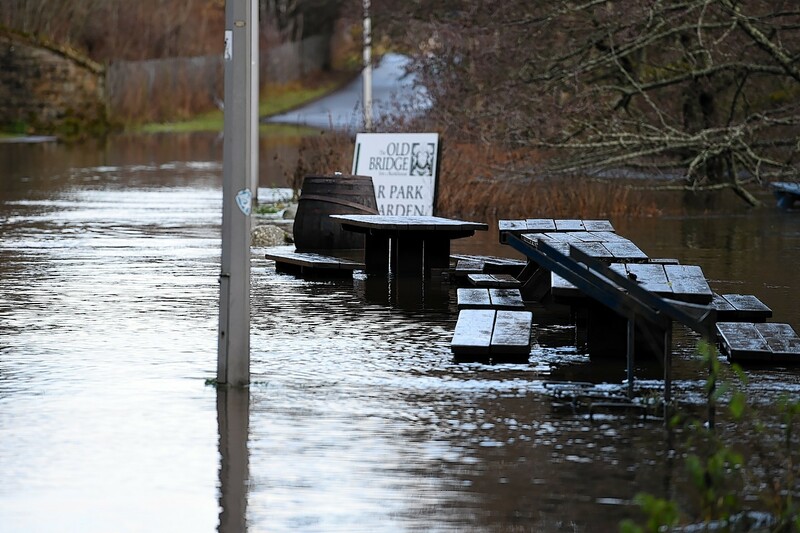 Melting snow and heavy rain caused the River Spey to burst its banks – closing multiple roads and flooding nearby homes and businesses. 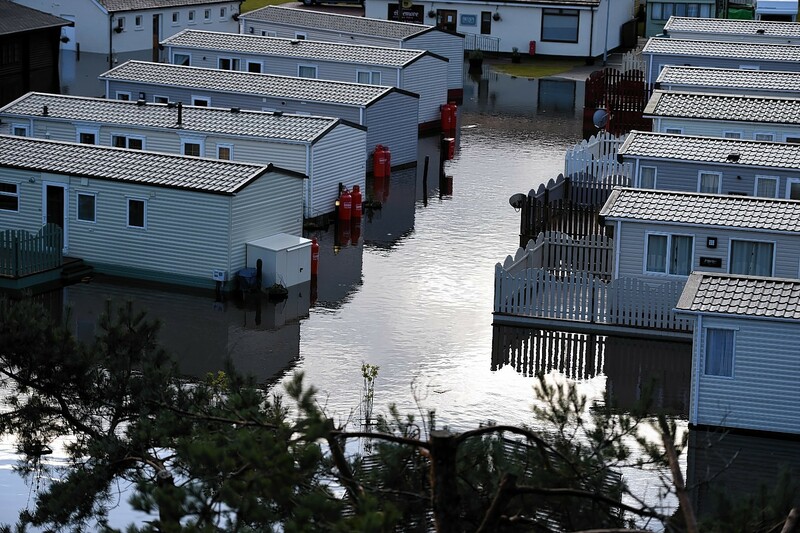 Emergency services are at the scene and evacuated Aviemore Caravan Park residents to the MacDonald Hotels resort until the waters subsided. Flood warnings have been set up across numerous areas in the north of Scotland following heavy rainfall over the past two days. Aberdeen City and Shire have both been placed as a flood alert, with upper Dee and the North Esk being most at risk. It is expected that some properties may be affected and journey times could be delayed in these areas. The risk is deemed even higher in areas close to the river Spey all the way to Newtonmore, where a flood warning is in place. The river levels have peaked here but showers of rain are expected today and tomorrow meaning here is a high risk of flooding. The river Conon has also risen high meaning that there is a warning in place at the Moy Bridge. There are other high level warnings in place near the river Coldstream near the Scottish borders.